Vintage movie poster for Italian multi awarded director Carlo Lizzani's crime classic. Milan Grygar’s take on Italian crime drama. 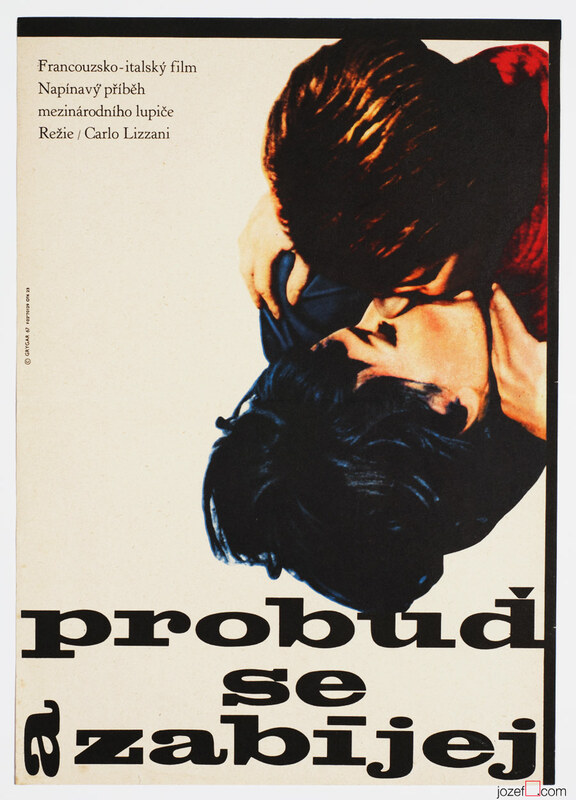 Be the first to review “Movie Poster – Wake up and Die, Milan Grygar, 1967” Click here to cancel reply.